Samsung Level Active are premium Headphones designed for those who prefer top of the line sound accessories for their daily requirements. It is an in ear design and comes with a built in ear hook which offers a comfortable fit and keeps the headphone on your ear snugly. You can use the provided soft gel eartips for a perfect fit that suits your ears. A behind the neck cable is also provided which comes with a built in remote with controls for calls and music. You can use the Samsung Level Active In Ear Headphones to track your performance. Just touch and hold the Active Key on the right earbud and it shares info with Samsung apps such as S Health. The Samsung Level Active Head Phone was added to the Head Phones category in May 2017. 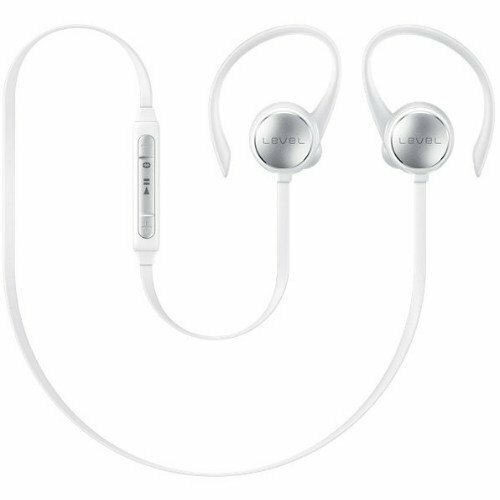 The lowest price GetPrice has found for the Samsung Level Active Head Phone in Australia is $109.00 from MobileCiti Online. Other merchants who stock it are MobileCiti Online, Allphones Online.